I want nothing but to escape the bitterness and emptiness surrounding me.... I'm, Olivia Rey, a product of an unwanted pregnancy and since that day forward my world has not been easy. My mother's anger at not being able to hold on to my 'father' made her lash out all her hatred and venom at me growing up. So, I did the only thing I could to survive, I enclosed my heart until I can be in the light. All I want is to be surrounded in darkness to not feel... I'm, Phoenix Ryan, I have lived a life of privilege with no boundaries making me feel invincible. Then when I was on a high, tragedy came crashing down on me and cast me into a world where I was left numb. So I did the only thing I could to survive I enclosed my heart, so I could walk into the darkness. 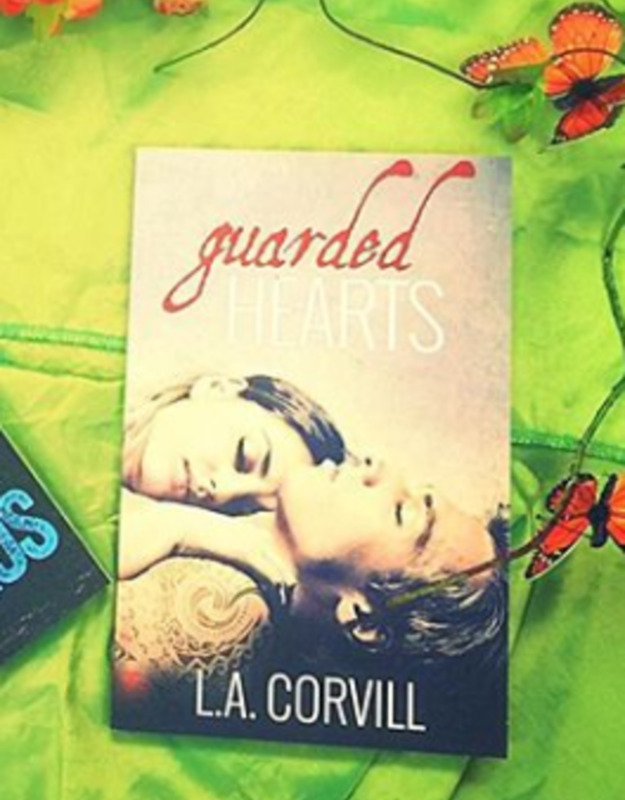 Will these two guarded hearts eclipse into each other to find love, or will they be forever guarded.